Coyotes are one of the most successful carnivores in North America because of their ability to cope, if not thrive, in the face of human-caused changes to the environment. In recent years, their numbers have grown so much that they now live close to people. Dan Bogan, Ph.D. will discuss his research into coyote behavior and ecology in suburban landscapes where people and coyotes coexist. 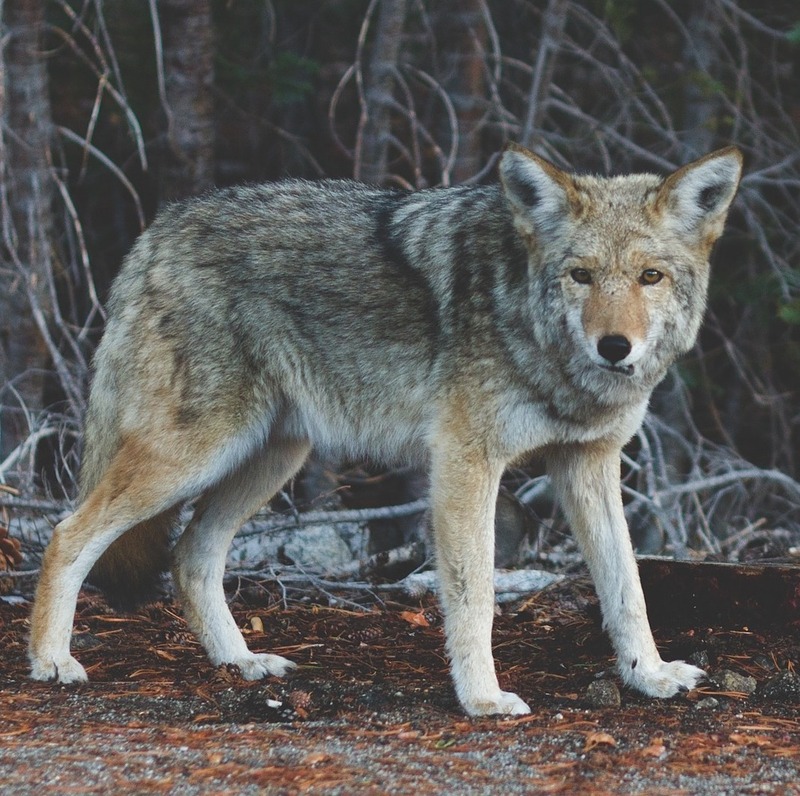 Learn more about their biology and behavior and ways to reduce or prevent problems from occurring between people, pets and coyotes.